According to the latest Worldwide Cost of Living Survey that was just published from the Economist Intelligence Unit. 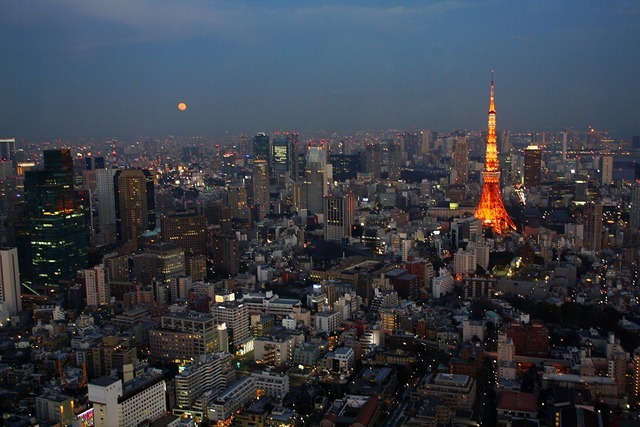 Tokyo has resumed its position as the world’s most expensive city, surpassing Zurich, which dropped from first to 7th. Another Japanese city Osaka ranked 2nd, while Australian cities were among the biggest movers in the top 10 most expensive cities with Sydney and Melbourne at 3rd and tied for 4th respectively. Since 1992, Tokyo has been the most expensive city in the world for all but six years. According to the survey, the Canadian city of Vancouver is the most expensive location in North America, at 21st. Los Angeles and New York City tied at 27th as the most expensive US cities. That’s interesting, I didn’t find prices to be much different than they are here in New Jersey, but then again that was back in 2008. Actually, that isn’t taking housing into consideration, so never mind. Still, it’s not as bad as you might think if you are just going to be a tourist for a few days.